We offer different types of wool, and sometimes it can be hard to decide which one to pick. So we have tried to give you an overview here..
All of our wool is produced with sustainability in mind and is dyed at our own Nordic Swan-certified dyehouse in Denmark*. At our dyehouse we only use the purest dyeing agents. As a result, no harmful chemicals or heavy metals are used in the production process. Therefore it is mainly the treatment, the thickness of the wool fibres and the knitting technique that separates the different types of wool. Our organic merino wool is for you if you would like the purest and most environmentally friendly quality of wool. You can recognize these products by the little Ecolabel. The wool is treated and dyed at our Nordic Swan-labeled dye works in Denmark. Here, it has undergone a 16-hour environmentally friendly enzyme treatment, where scratchy hairs are gently removed. This makes the wool nice and soft. The wool fiber is raw or what some call untreated, and therefore, all of the natural properties of the wool to insulate, absorb moisture, and protect against sweat odors are completely intact. Read more... The knitting technique is a 1/1 rib, which means that the fabric is very flexible and can stretch when worn. However, the clothing retains its original shape when washed. This type of wool is also available in a broad rib (8/1), which gives the fabric a nice striped structure. With organic merino wool it is very important to follow the laundry instructions, otherwise the wool becomes matted. Products made from organic merino wool have to be washed in a wool program at 30°C and with a wool detergent. Our exclusive merino wool is for you, if you would like to have a completely smooth and soft wool quality in a sporty design. This wool is of a particularly fine quality, made from an exceptionally thin thread. 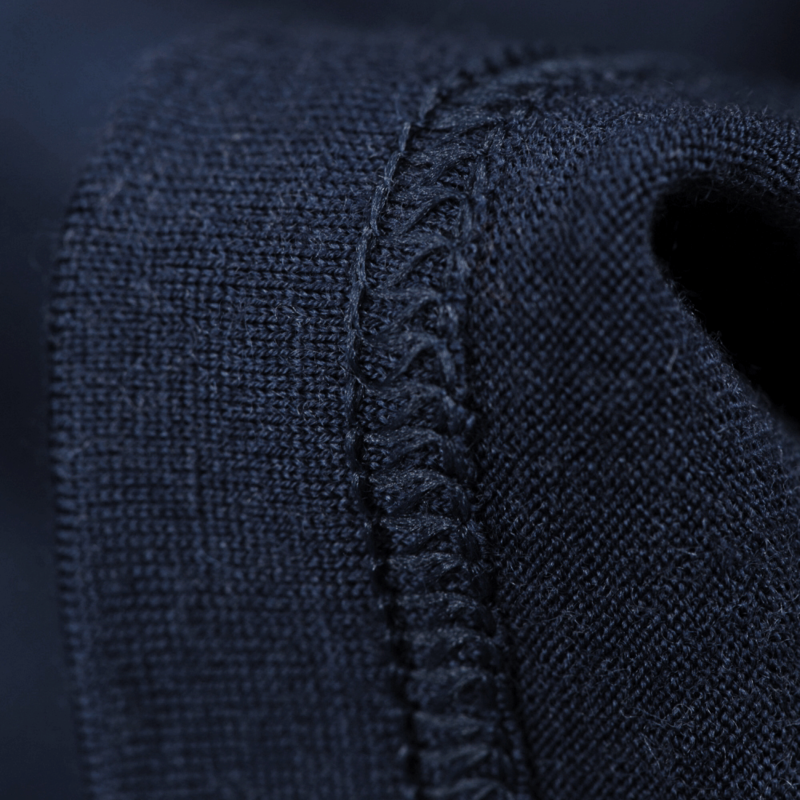 That makes this exclusive wool even softer than our organic merino wool – hence the designation of ‘exclusive’. The thinner the woollen thread, the higher the price, therefore you will find that the products made from exclusive merino wool are more expensive than those made from organic merino wool. Read more... Our exclusive merino wool products are each knitted from just one strand, which means that they are extremely smooth and dense, and the fabric keeps its shape nicely when worn. This wool has undergone a “superwash” treatment, just as practically all other woolen underwear on the market. This is a treatment where you first remove the wool’s itchy hairs with chlorine, after which the wool fibres are covered with a film of resin (usually plastic). This is not good for the environment, but, on the other hand, you don’t need to be nearly as careful when washing. We still recommend, however, that all wool products are washed in a wool program at 30°C and with a wool detergent. We are working on producing an organic variety of our exclusive merino wool. However, until that is possible, we have opted to keep offering it as we have a lot of demand for this fine but strong type of wool. Our merino wool/silk blend is for you, if you would like to have a little extra luxury in your daily life. The silk makes the material the softest in our wool collection, and the lightest as well. Silk shares the natural ability of merino wool to absorb moisture and protect against both cold and overheating. Read more... The knitting technique is a 1/1 rib, which means that the fabric is very flexible and can stretch when worn. The clothing also regains its original shape when washed. Products made from merino wool/silk blend can seem a little transparent, because of the thinness of the material. They have to be washed in a wool program at 30°C and with a wool detergent. Be aware that this product is made from mulberry silk. This silk comes from China and is produced by silkworms. The silkworms’ cocoon are used to make yarn. To produce a long, high quality thread, the cocoons are boiled with the silkworms inside. Boiled silkworms are a delicacy in Asia and are eaten by the local people. It would not be possible to produce silk of the same high quality if the moth was allowed to chew its way out first, because the thread would separate into lots of short threads. This is why this method is used. 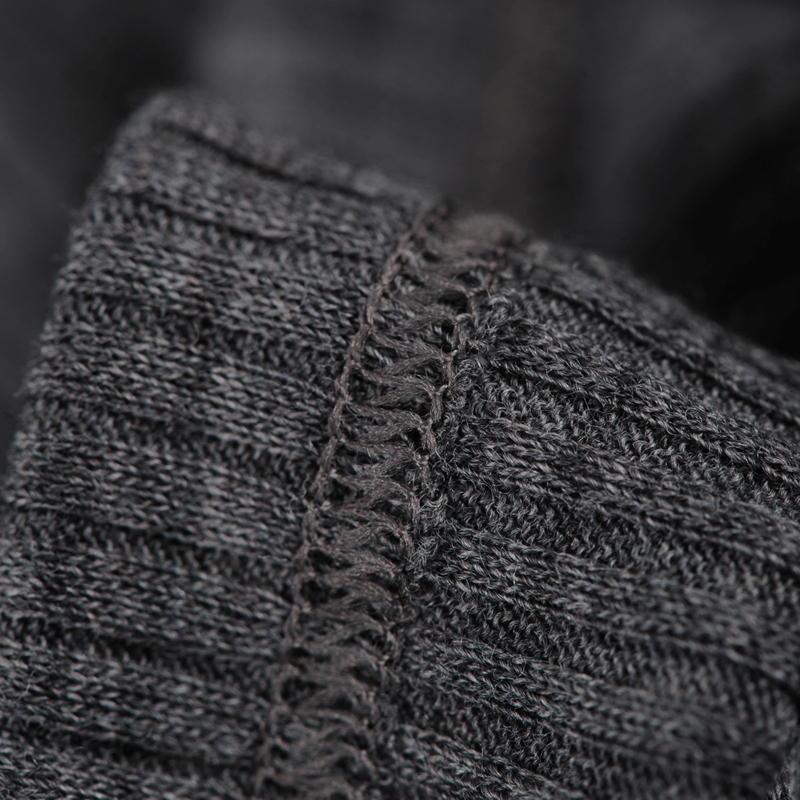 Our merino wool in rib is for you, if you would like to have a light and airy material in a trendy design. This type of wool is organic, but the knitting technique sets it apart from our original organic wool. This type of rib is knit as a 4/2 rib, which gives the material a nice structure. It also means that this is the most flexible of our types of wool. Read more... Our wool rib has undergone a treatment known as “Naturetexx Plasma”. That is a shock treatment which makes the wool wonderfully soft and easy to use. The wool fibres are raw, or what some describe as untreated, and thus the natural abilities of the wool to insulate, absorb moisture, and protect against sweat odours are completely intact. We recommend that products made from wool rib are washed in a wool program at 30°C and with a wool detergent. 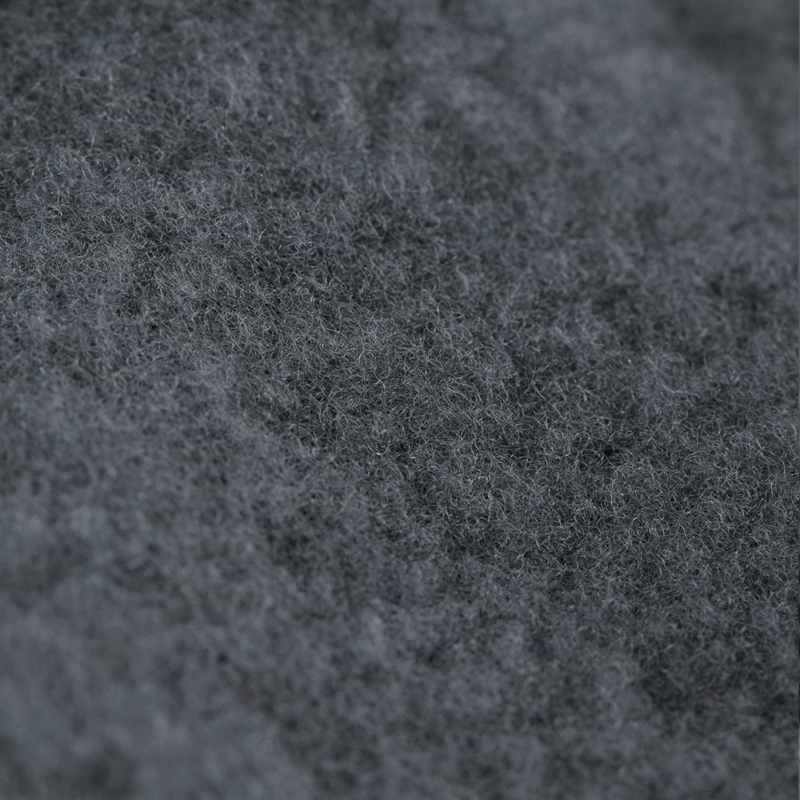 Our wool terry is for you, if you would like to have a soft and thick wool quality. 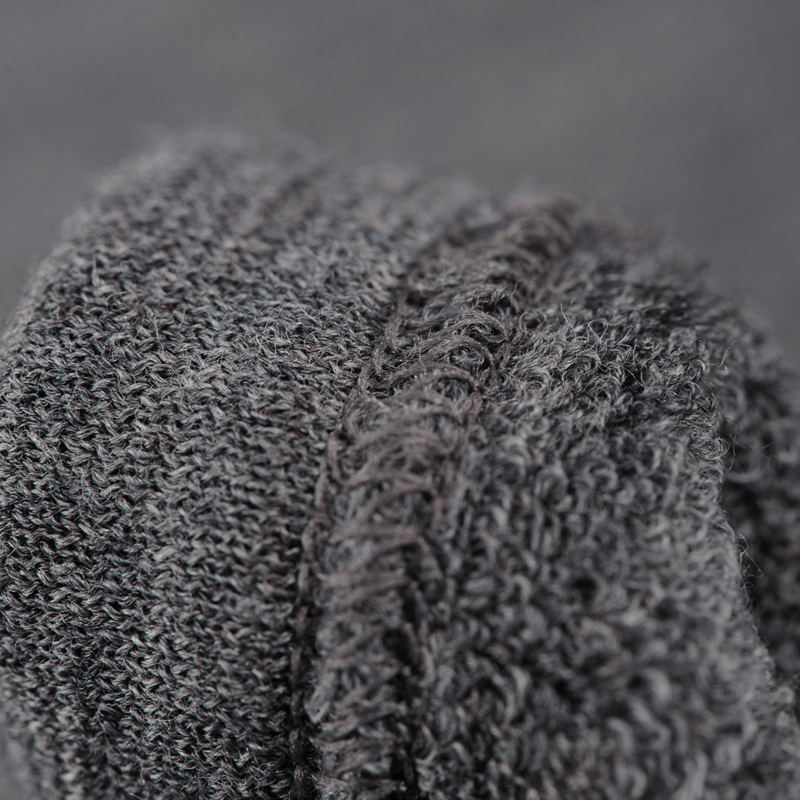 This wool quality is organic, but the knitting technique sets it apart from our original organic wool quality. The material is knit as a terry cloth, which makes for a soft and fluffy inside, while the outside is completely smooth. The wool terry is not meant for use as underwear, but instead it is intended as a mid-layer for cool days or summer nights. 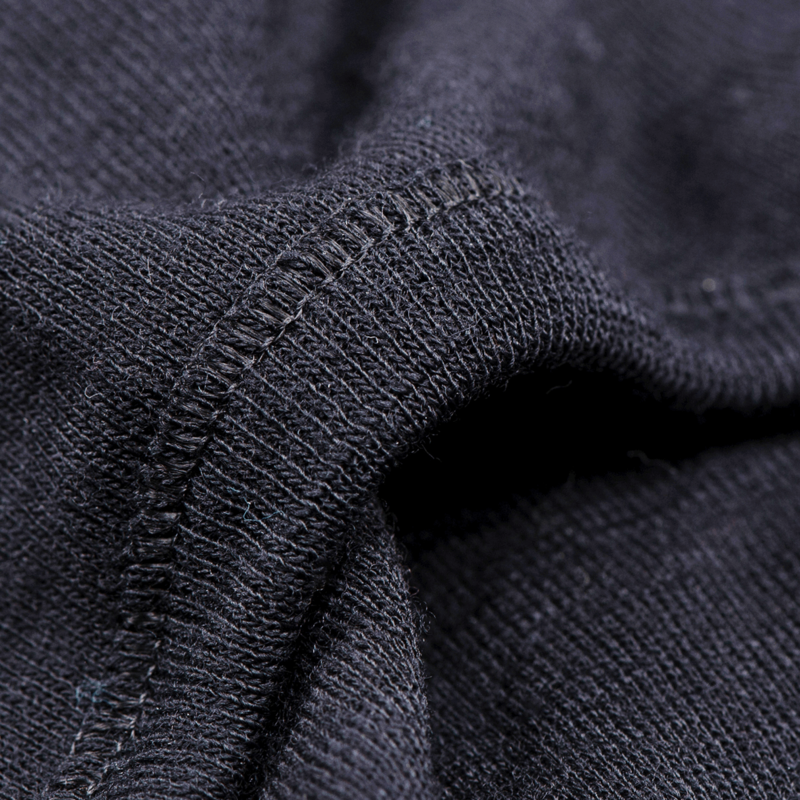 Read more... Our wool terry has undergone a treatment called ’Naturetexx Plasma’. It is a shock treatment, which makes the wool wonderfully soft and easy to wash. The wool fibers are raw, or what some call untreated, and thus the natural properties of the wool to insulate, absorb moisture, and protect against sweat odors are completely intact. 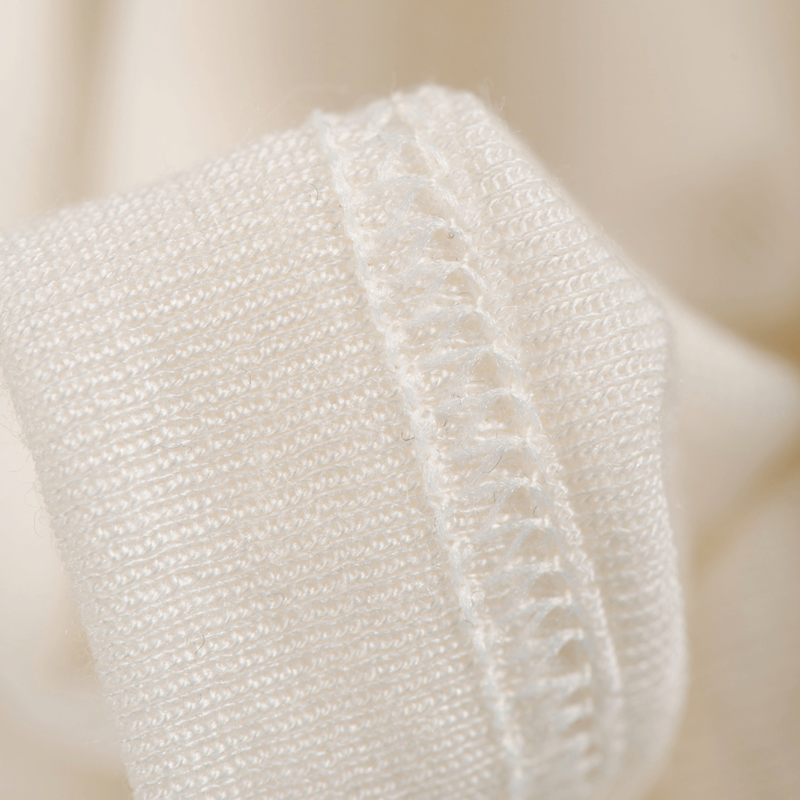 We recommend that products in wool terry be washed on wool setting at 30 degrees with wool detergent. Our wool fleece is for those who would like a soft and fluffy quality that can keep their children warm on even the coldest days. The products in wool fleece are not meant as underwear, but rather as a warm mid or outer layer for the pram or car ride. To achieve this special structure, we have taken a fabric knitted as a 1/1 rib and then brushed it with a special machine until the fabric gets this fluffy structure. The knitting technique gives the wool fleece a nice flexibility. Read more... The wool fleece has undergone a treatment called Total Easy Care (TEC). This treatment is similar to Superwash as the material is given a chlorine treatment to remove itchy hairs before the wool fibre is coated with a thin layer of resin. This is not good for the environment, but on the upside, you don’t have to be as careful when it comes to washing the product. However, we still recommend that all wool products are washed at a 30-degree wool program with wool detergent. It has not yet been possible to achieve this high quality using organic wool. The durability of the products tested has simply not lived up to our quality standards. We have therefore chosen to offer this wool product in a conventional version. However, we still have high standards regarding the environment, and the dying process has been performed according to GOTS standards. *Except for the grey mélange, which is already dyed by our GOTS-certified supplier, as well as the blue and black wool/silk colours.